We care about our pro bono practice and are proud of our support for not-for-profit groups. We have actively sought opportunities to partner with organisations to provide pro bono legal advice and to effectively support community groups. The firm considers requests to complete pro bono work through Law Access, community legal centres and the general public. You can find a summary of our pro bono policy below. This includes our definition of pro bono work and criteria for assessing potential pro bono matters. You can also find the specific types of legal services that can be undertaken on a pro bono basis here. Civic Legal is proud to support the Salvation Army by providing pro bono legal services at Wills Days. We recognise that as lawyers, we have unique skills that we can use to contribute in a meaningful way to the community members that need it most. We are a proud supporter of the Civic Legal Teen Leadership Camp, run by Camp Kulin. 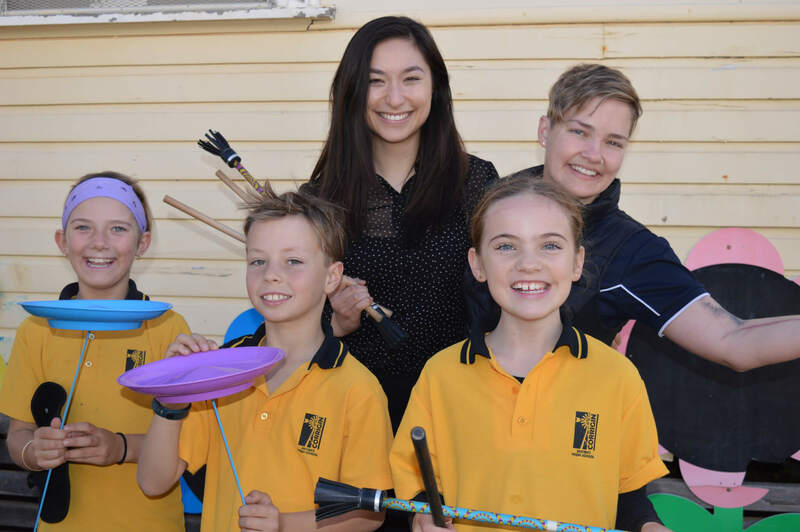 Camp Kulin is a nationally-recognised program which supports children, some of whom have been affected by trauma situations such as domestic violence, torture situations and suicide bereavement. The program teaches them essential life skills such as trust self-confidence, anger management, communication and perseverance. These skills help them move on from what they have experienced. Children from 185 towns across WA currently attend Camp Kulin’s Kids Camps for kids aged 8-12. Some families travel over 25 hours each way to attend. The Civic Legal Teen Leadership Camp will allow campers to keep attending the program once they are 13-15 years old. Campers who show leadership potential will be invited to attend, developing the skills needed for them to become camp volunteers themselves once they turn 16. “We are very grateful for the ongoing support of Camp Kulin from Civic Legal. 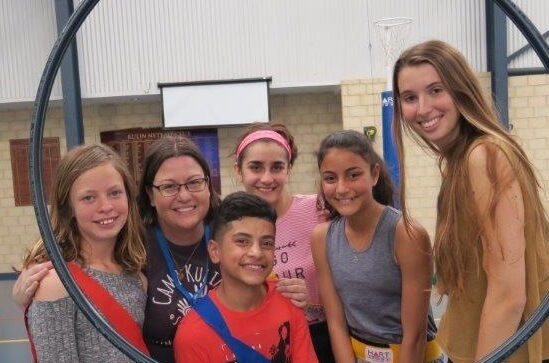 Pictured: Melanie Fraser (Civic Legal) with Tanya Dupagne and students on the Camp Kulin Teen Leadership Camp in October 2018. Pictured: Sasha Quahe (Civic Legal) with Lenné Wilson (Camp Kulin), Montana Dunlop, Zach Courboules and Grace Doney.